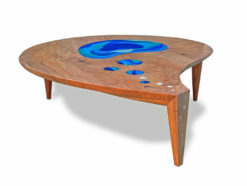 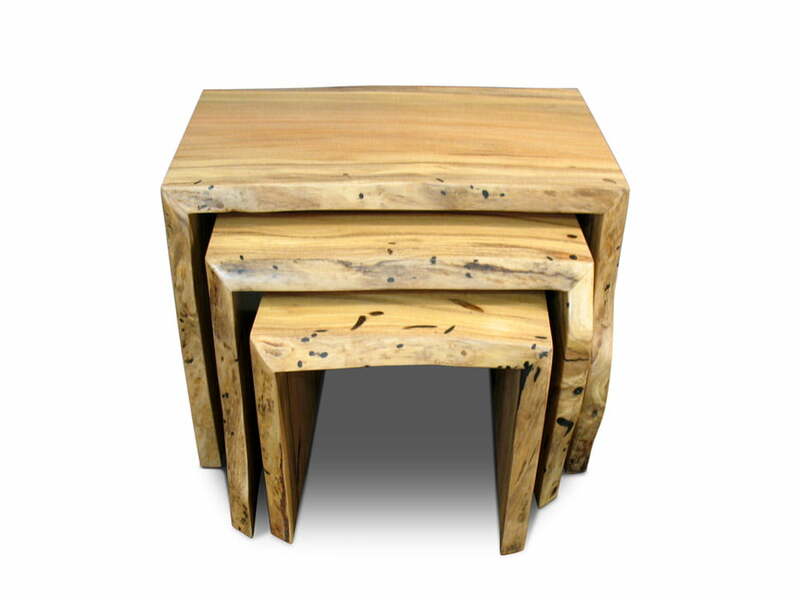 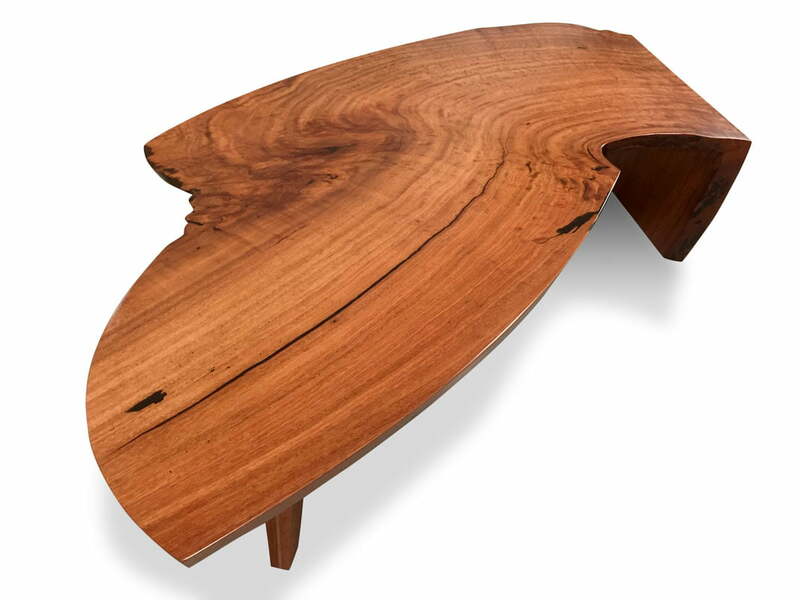 Unique timber COFFEE TABLES using Western Australian hardwoods, individually custom made by award winning JAHROC Fine Furniture, Est. 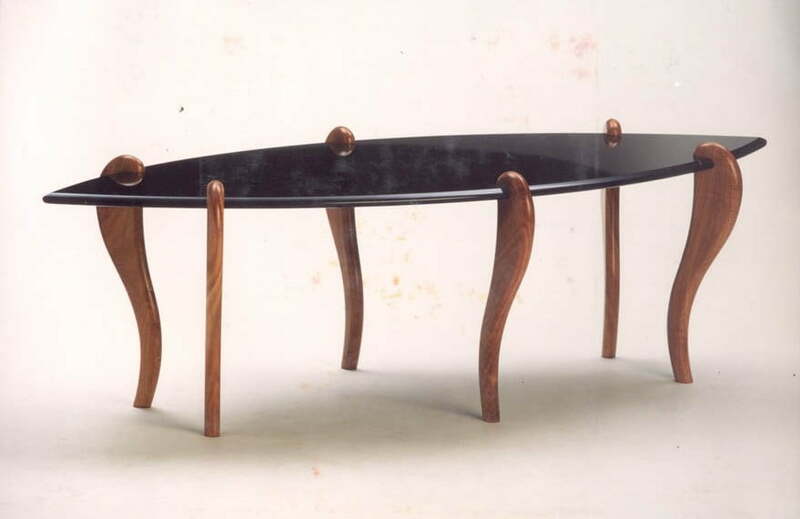 1987, Perth WA. 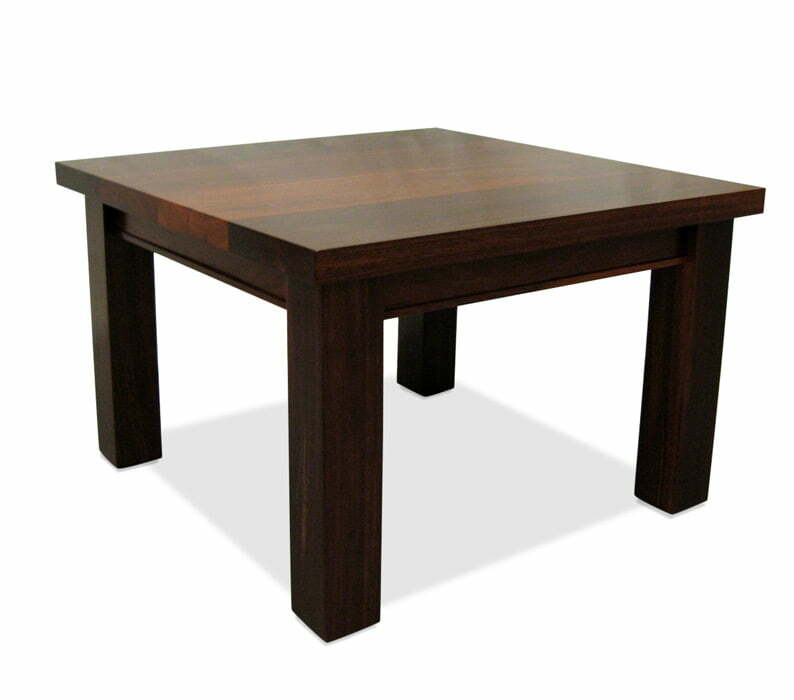 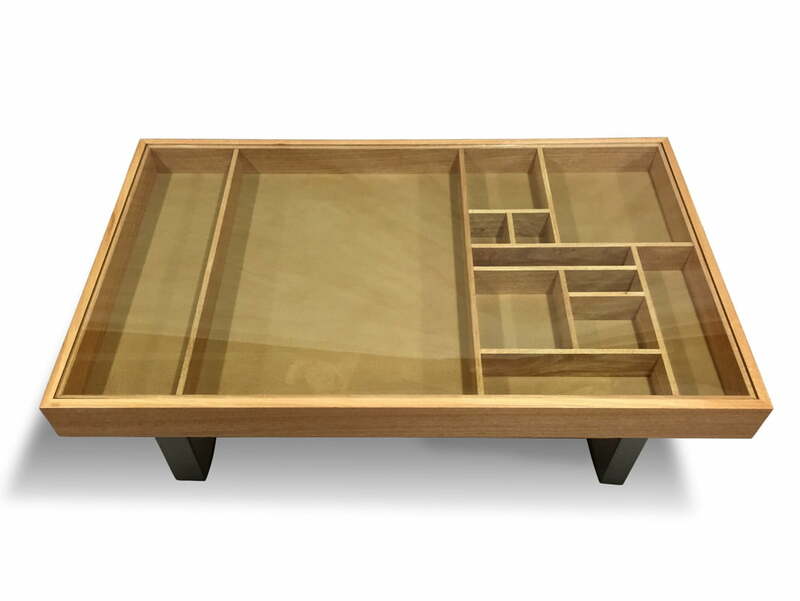 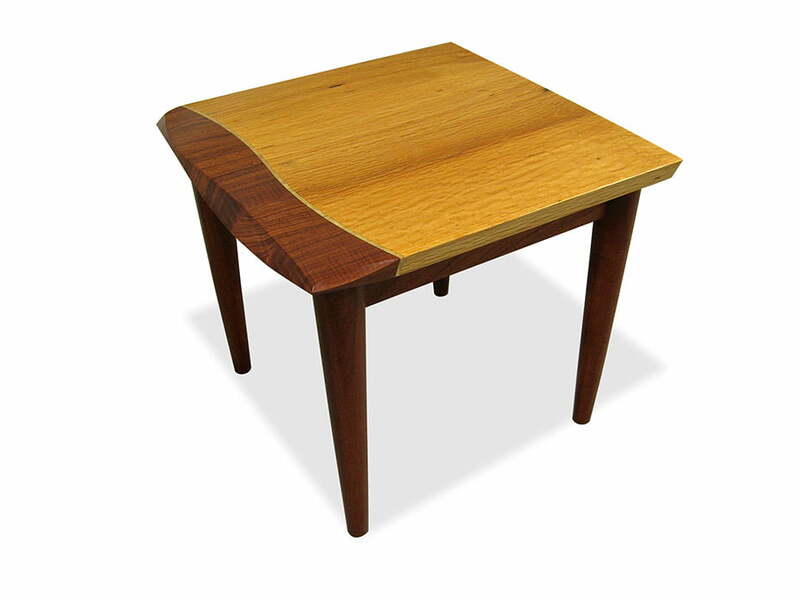 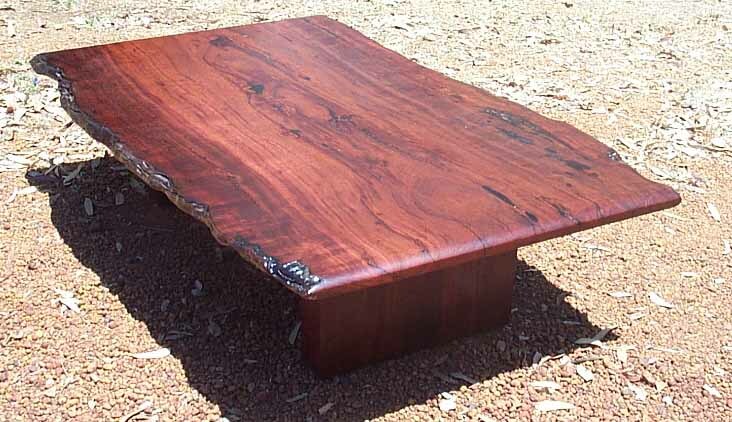 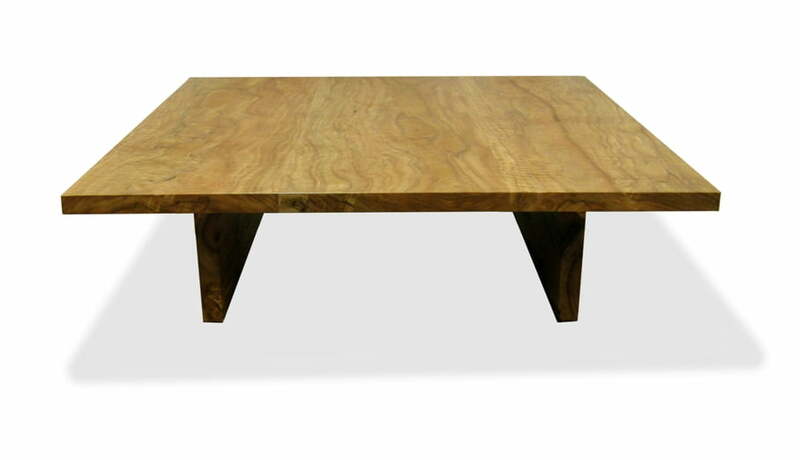 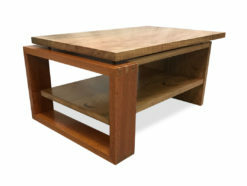 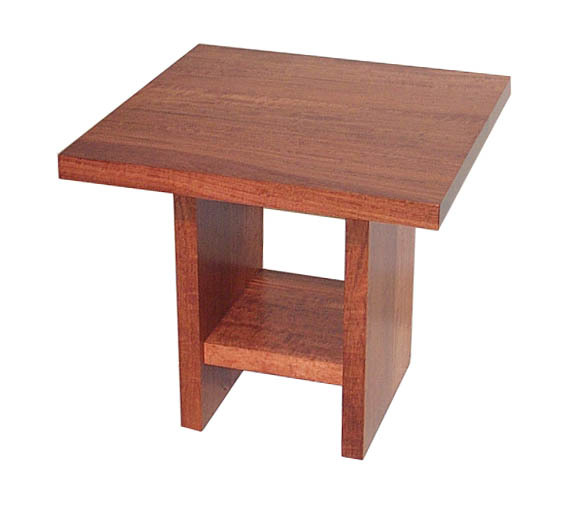 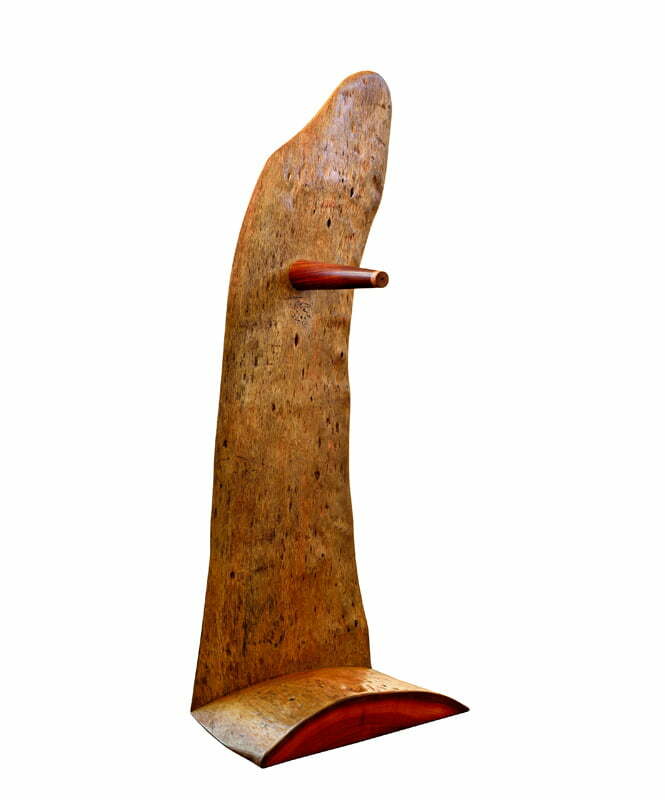 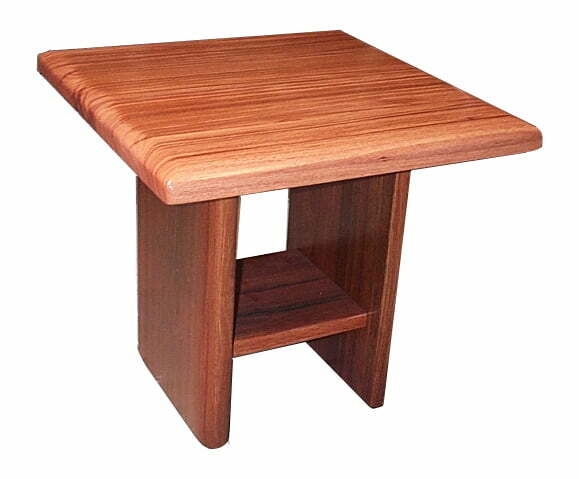 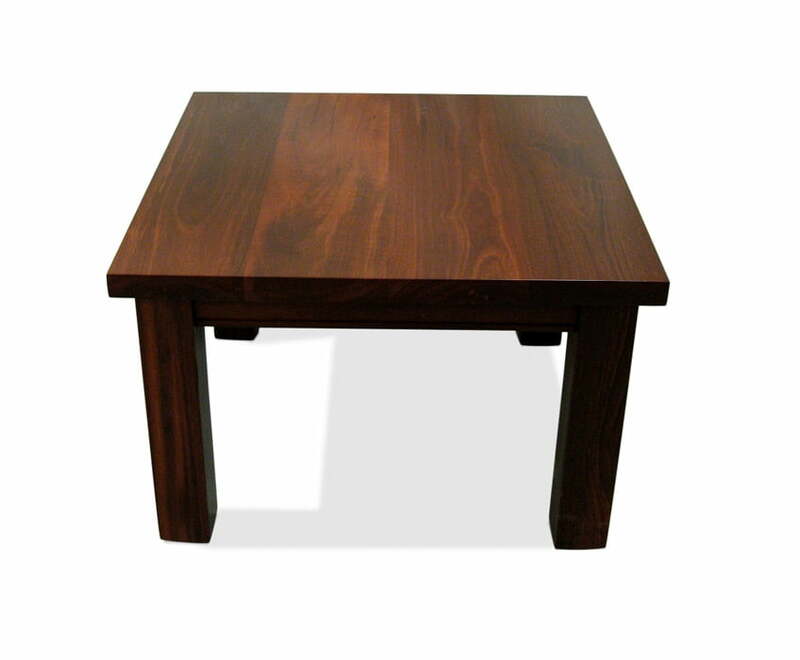 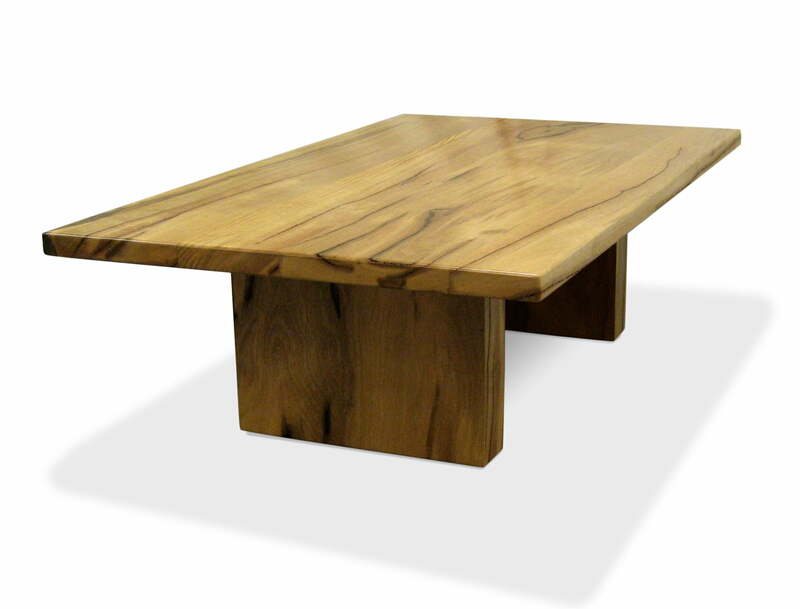 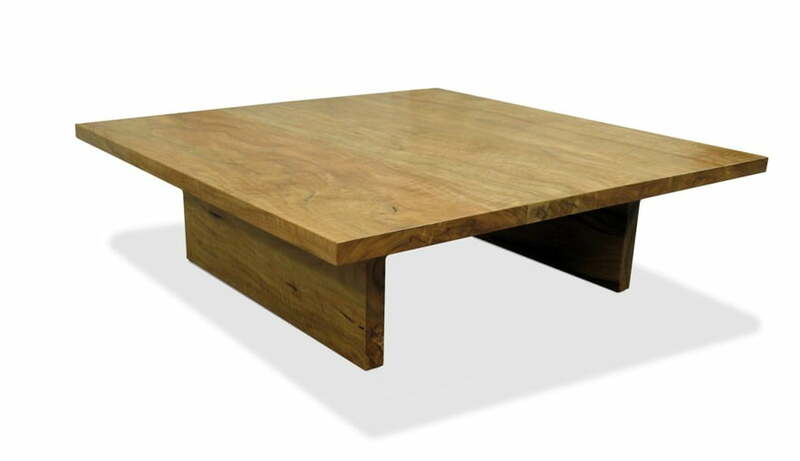 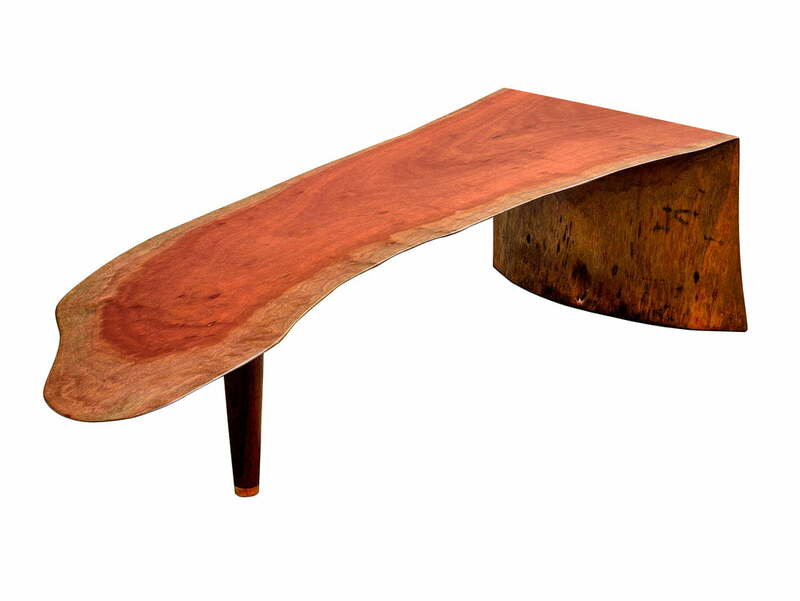 Choose an existing Jarrah Coffee Table or Marri Coffee Table design below (you can request different timber or vary the size) or commission us to custom make a bespoke Coffee Table to your own size and design requirement. 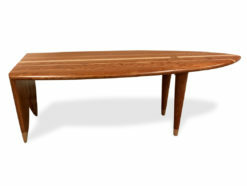 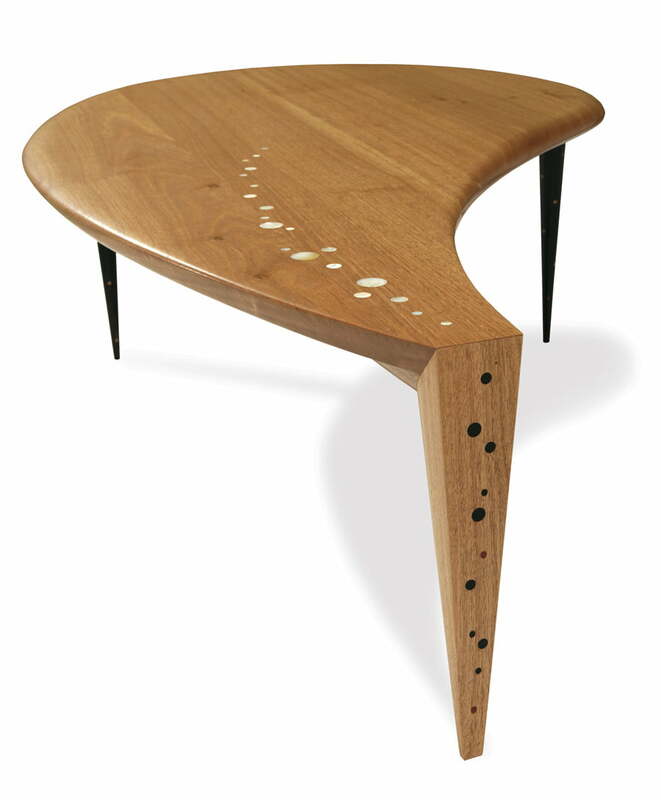 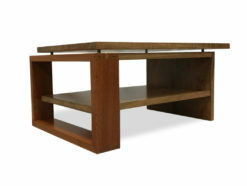 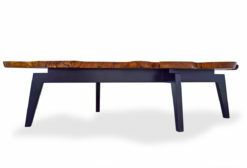 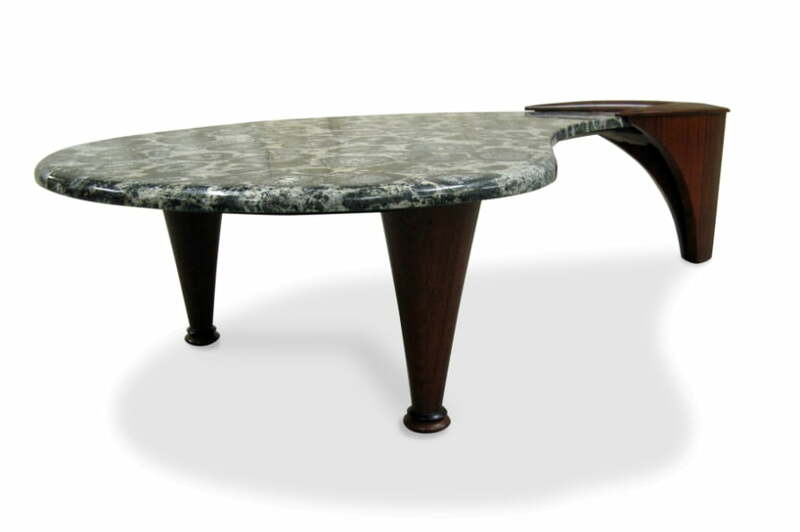 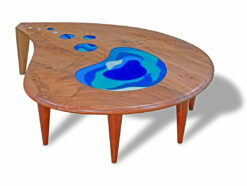 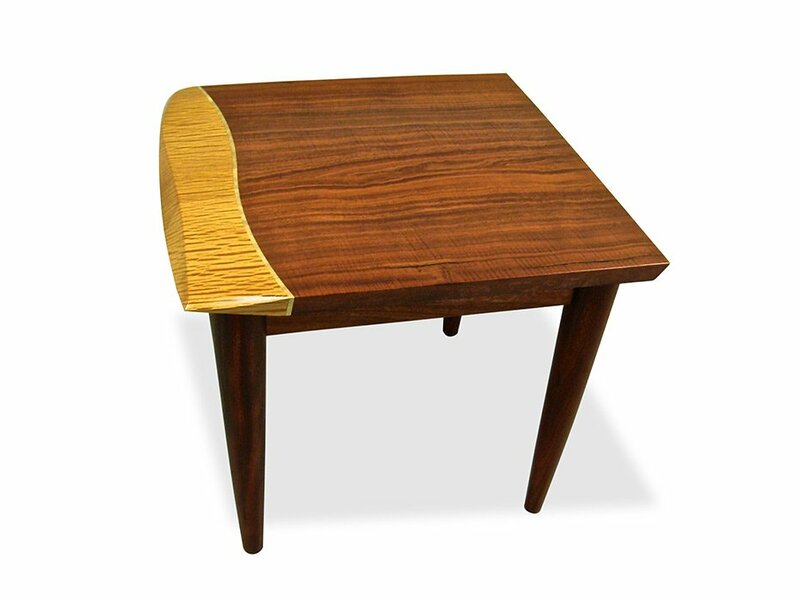 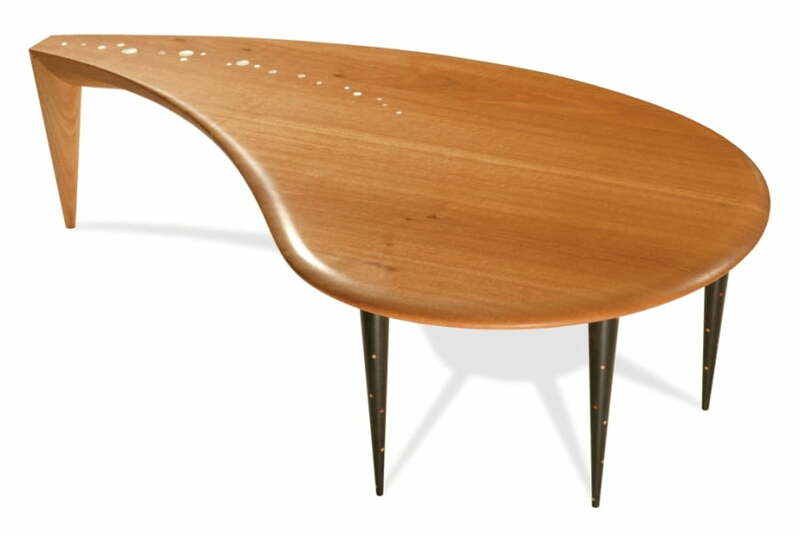 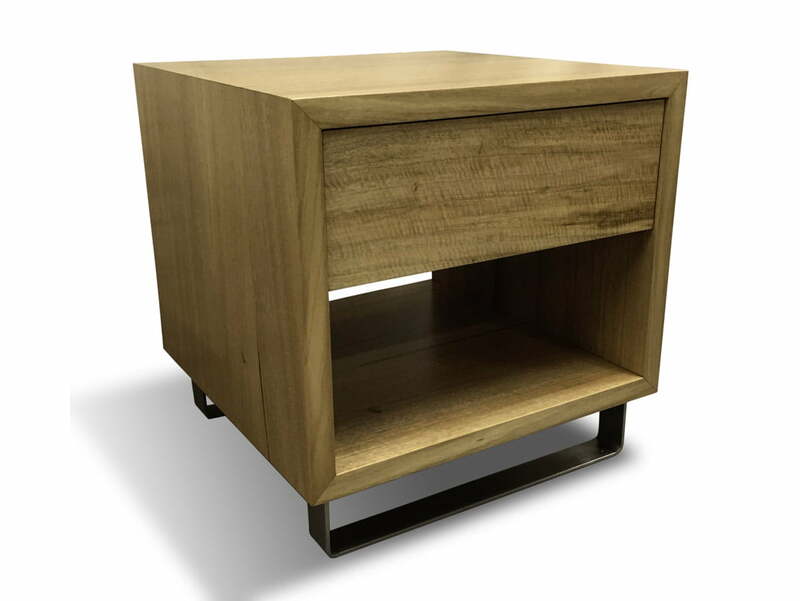 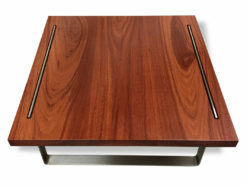 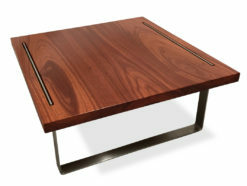 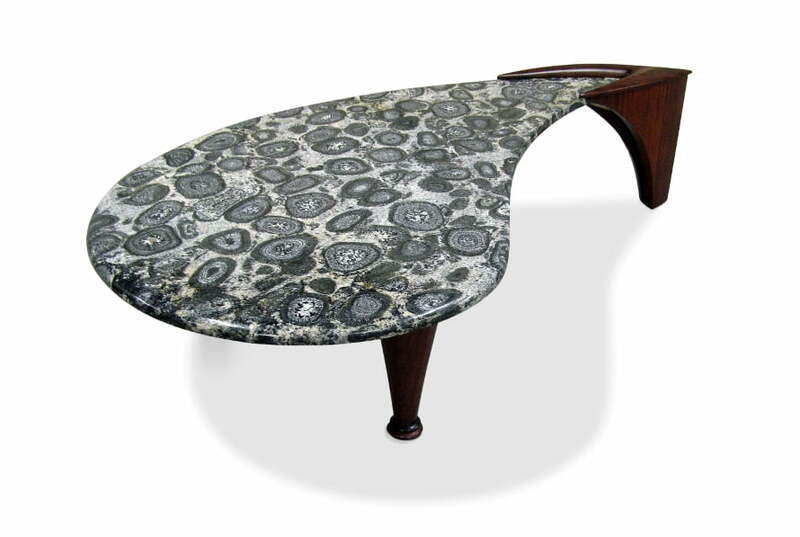 Second to none for unique Coffee Table designs and impeccable workmanship, a lifetime structural guarantee is delivered with each piece. 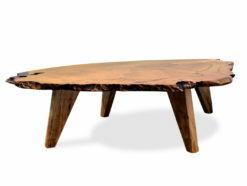 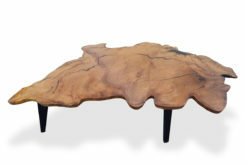 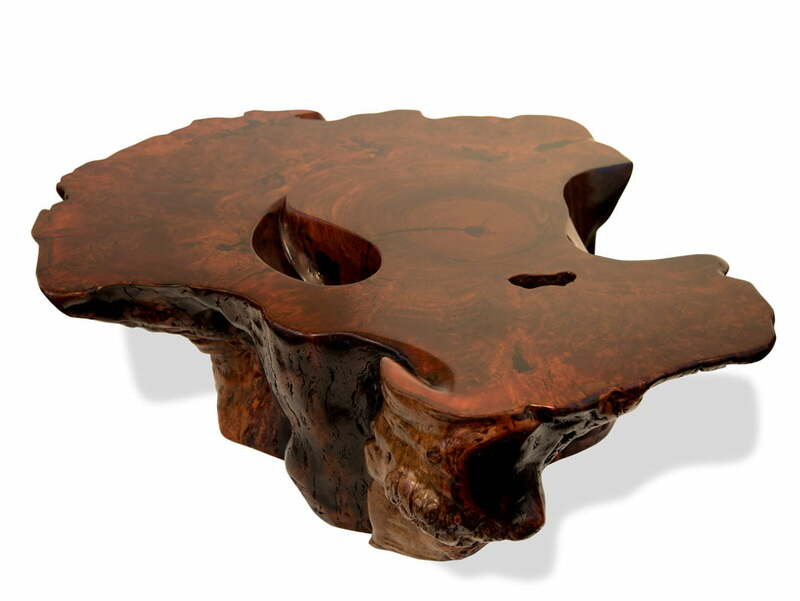 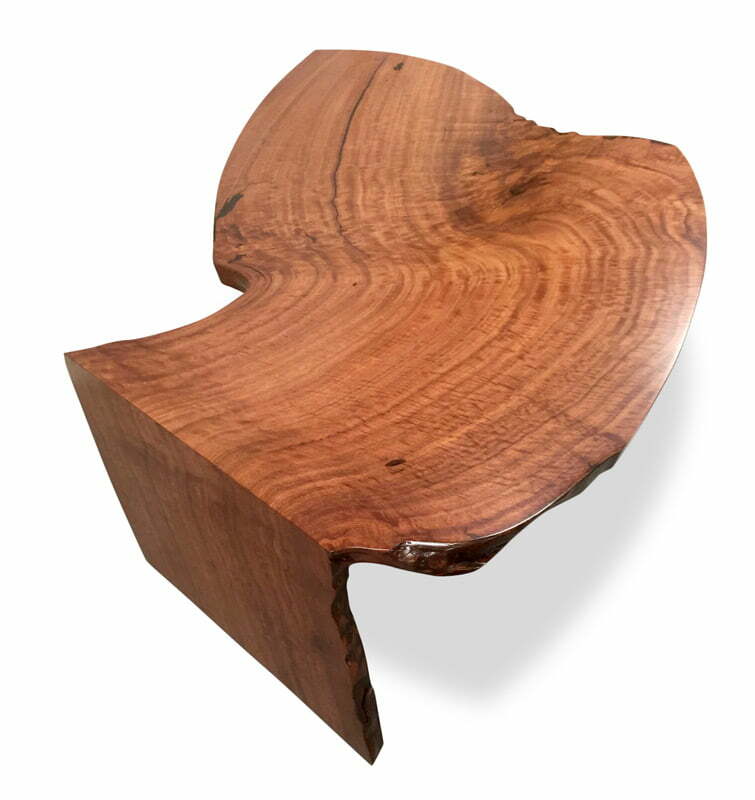 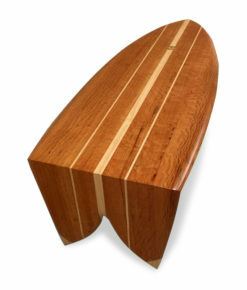 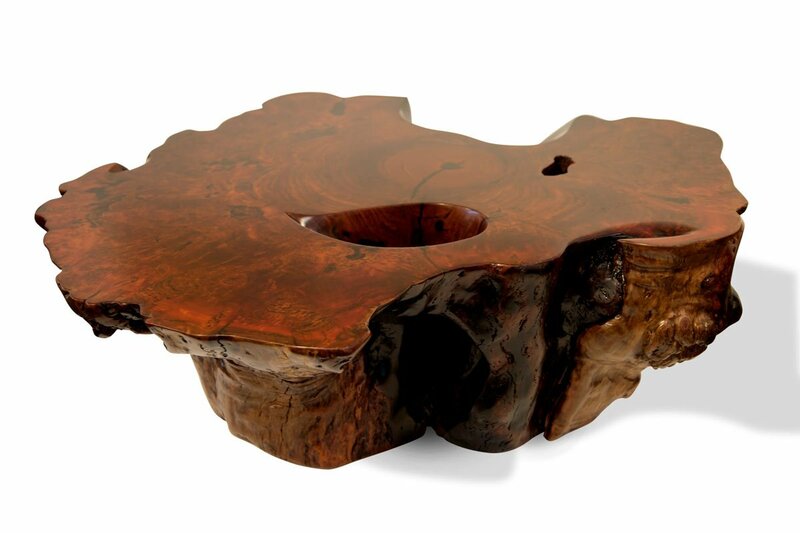 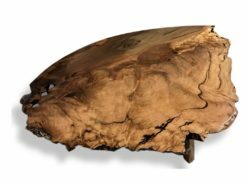 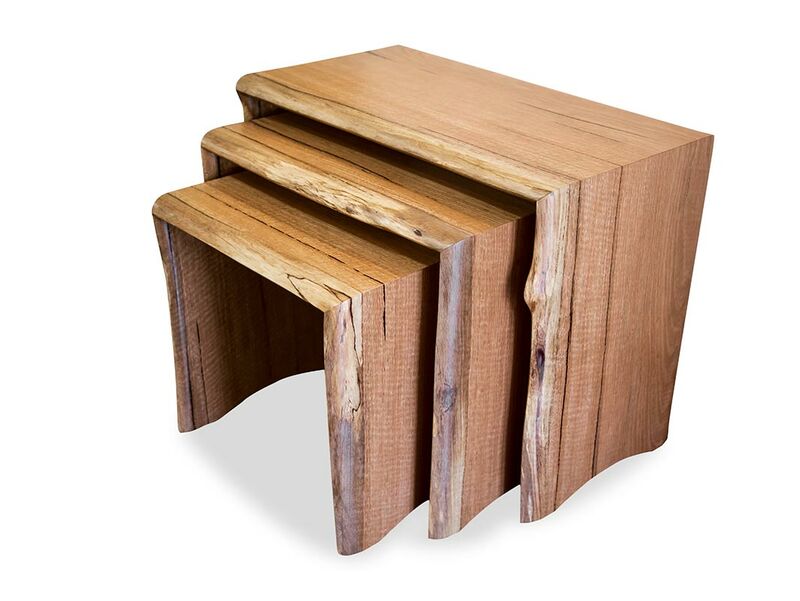 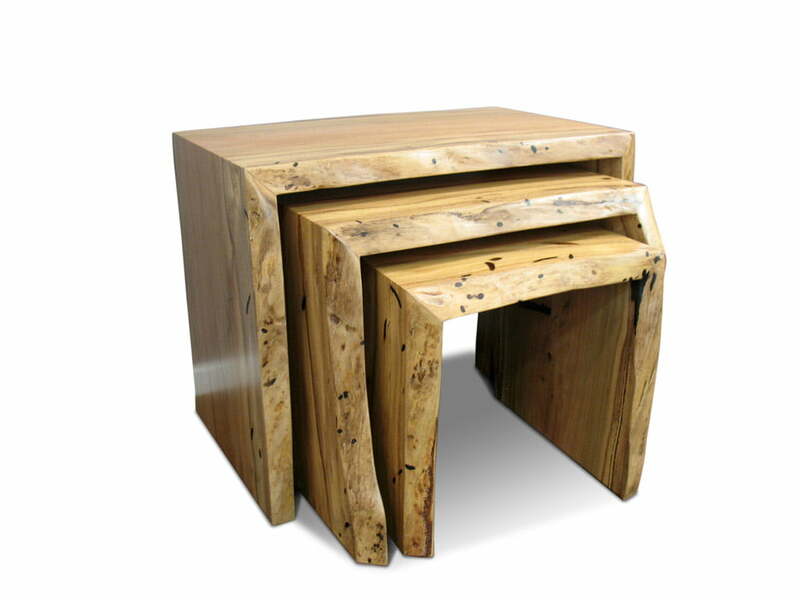 Timber Coffee Tables of exceptional quality and unique design…. 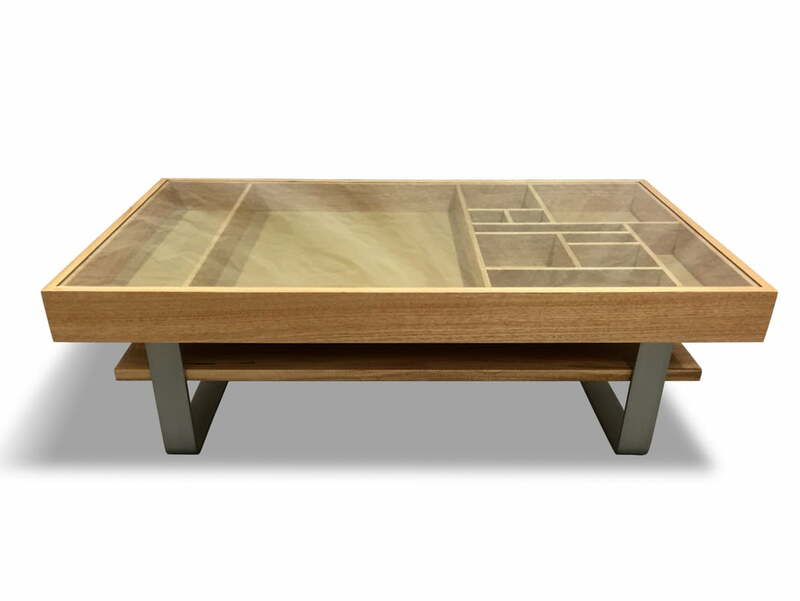 Enjoy living with Designer Furniture.